Spring Show Free Audio Podcast debut yet another guest speaker on a new and important topic Procrastination. Have you had challenges with time management or missed out on an opportunity? Listen to Preshnext and Nnamdi on this episode. Missed out on previous episodes? 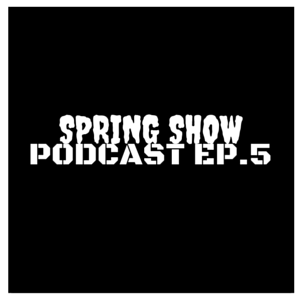 View our previous posts or find Spring Show on ITunes. Cheers.